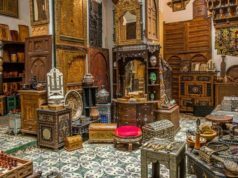 Rabat- The fourth annual US-Morocco Trade Forum will take place on April 19 in Washington D.C, to find ways of boosting business opportunities in the private and public sector of both countries. 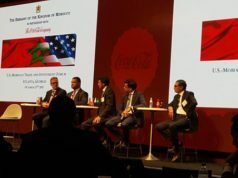 Organized by Morocco’s embassy in the US and the U.S. Africa Business Center (USAF BC), the forum strives to identify business opportunities and potential US investments in Morocco in sectors such as energy, industry, and finance. The conference will feature speeches by Moroccan and American public and private sector leaders and provide an opportunity for participants to share experiences and determine a means of improving the business climate in the countries. 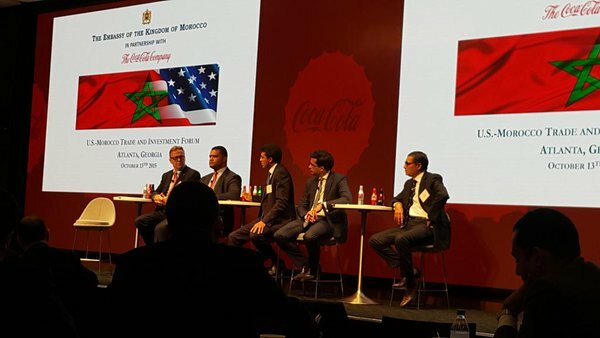 US-Morocco Trade Forum is an annual conference whose purpose centers on promoting trade and investment partnerships between Morocco and the United States. Previous successful forums were held in Dallas, Atlanta, and Seattle. Last year’s third annual forum was organized in Seattle, in partnership with Boeing Aircraft Company, to explore trade and investment in Morocco, with a special focus on the aerospace and aeronautics sectors. The previous edition witnessed the presence of a number of business experts and leaders, as well as influential decision makers. U.S.-Africa Business Center is dedicated to bridging American and African private and public business sectors, as well as small and medium-sized enterprises, through attracting investments to its borders and encouraging trade between African countries.